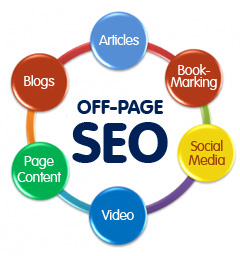 When writing articles for online marketing publication, most marketers pursue a ranking in the search engine results pages of internet monsters like Google with religious fervor. Writing content to appeal to search engine algorithms isn’t the most stimulating literary exercise, but it’s necessary to achieve financial viability in the highly competitive online marketplace. Establishing searchable articles is part of creating and expanding online visibility. The path to achieving lasting internet success, though, requires a two-pronged strategy. While writing for search engine visibility is a critical component of this strategy, it also demands readability. Writing articles that appeal to the hundreds of millions who use Google daily can be a challenge, but with a little bit of basic information on the subject you can start to tailor your online content to trending interests. Let’s examine some common techniques for making your articles more visible and more readable. Niche keyword research is absolutely essential. You’ve got to know what your target audience is interested in, and with online tool suites like Google AdSense and other keyword-oriented programs easily available you’ve got no excuse to not stay ahead of the game. While keywords are an important part of any article-writing strategy, though, their use has to be well considered. Too many keywords crammed into any given article won’t just drive away readers tired of irritating writing; it will also alert Google or other search engine providers to your spam tactics. Negative attention from giants like Google can crush your chances at mainstream success, and even if you’re not removed from search engine results for utilizing spam techniques, readers won’t exactly be flocking to your clunky, engine-oriented articles. Making sure you utilize keywords organically while still structuring articles so that Google realizes what their topics are is a challenging undertaking. Keyword Stuffing may have been the word of the day in the late 90’s, but now there’s a different set of rules for working inside a search engine framework. In order for an article to be identified accurately and grouped according to its intended topic or message, keywords have to appear, and they have to appear in specific places, namely: The article’s title, the body of its opening paragraph, the body of the article at appropriate and sensical intervals, and the closing paragraph. Keeping to this ideal will help both visibility and user retention. Natural, sensible articles that fit Google’s search indexing algorithms get you the best of both worlds. Newness and the rate at which updates occur are important factors to Google and other major search engines. It’s a basic approach, but producing new material and updating your blog continually can really help to increase the volume of Web traffic moving through your site. Because Google ranks page popularity with Web Crawling programs, automated bot programs that browse the internet and assign ranking according to preprogrammed algorithms, producing fresh content at a regular rate gets your site “crawled” more often. The more often you update your website’s contents by producing new crawlable text, the more often Google will crawl your site to search for novel content. This, in turn, leads to your increased prominence in search engine results. Google loves an active website! The freewheeling inclusion of links in articles geared toward Search Engine Optimization (SEO) has caused a lot of problems for Web-based vendors and marketers in the past few years. Lack of clarity over appropriate use of directory submission regulations and relational linking has contributed to a sloppy, unprofessional morass of articles plagued by unrelated links and terms selected solely for SEO concerns rather than integrated naturally. Making proper use of links and related terms helps increase and broaden a blog or website’s relevance. Google’s Web crawlers weight related terms and keywords quite heavily, so including them is seldom if ever a bad idea. Google really simplifies the process of figuring out the best way to handle this, too. Just by searching for the keyword(s) you’re hoping to build your article around, you’ll acquire valuable knowledge about related terms from the bottom of the first page of a standard Google results page. For example, let’s say you’re writing an article about marine biology. The bottom of the first Google search engine results page will include a list of related keywords, i.e., marine exploration, marine climate change, etc. Google, as has been explored earlier, places a high value on relatedness and relevance within a single article. Links to relevant content in other articles or on informative sites is also of value when Google’s crawler processes your site. Don’t worry about outgoing links distracting attention from articles. The rewards reaped by building a quality article as a central node in a network of more broadly oriented information can be considerable in traffic and ranking both, and increased traffic will help keep your ranking high! Don’t go overboard, no matter how tempting it might seem. A handful of related terms and links really go a long way, and they should be sufficient to display to Google or another search engine provider that you know what you’re doing. Overdosing on helpful links can give your articles a cluttered, unprofessional feel when what you want to cultivate is an aura of effortless information and broad appeal. 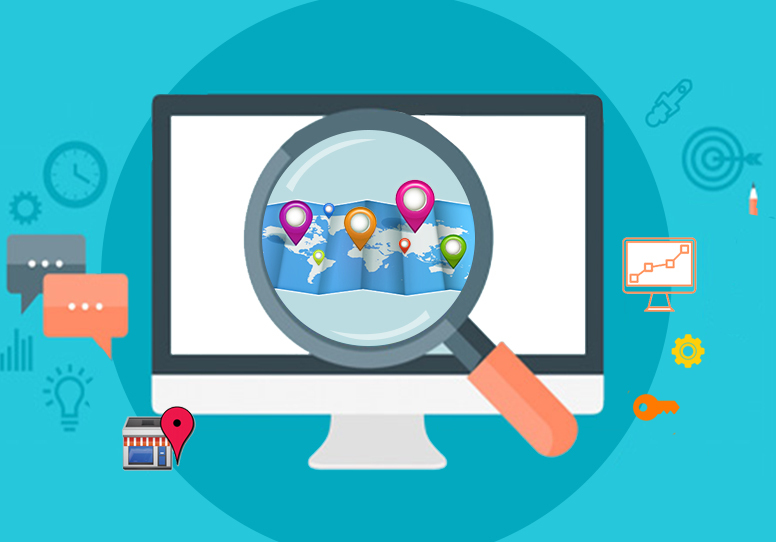 Any page seeking a consistently good ranking in the search results page listings of major search engines has to engage with backlinks as a key component of their strategy. Backlinks add hugely to Search Engine Optimization. 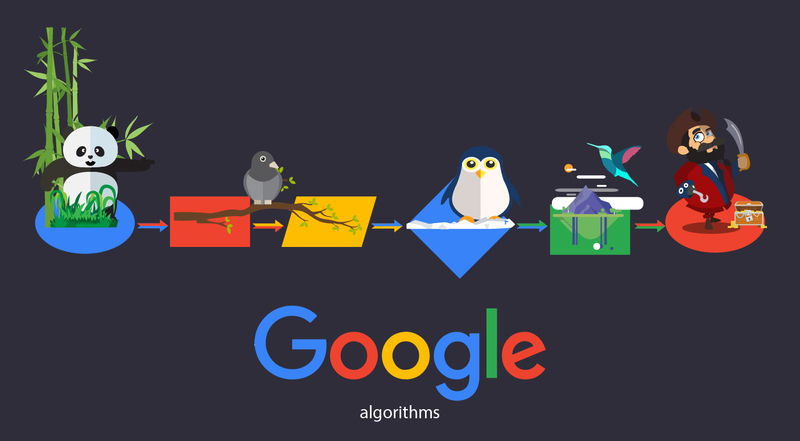 Google’s 2011 changes to its sorting algorithms made backlinks even more important, increasing their weighting in indexing and ranking of pages. Efficacious link networking is something many businesses struggle with, and a concern that really weighs down the efforts of some sites is how to acquire quality backlinks. Let’s look at some techniques and methods you should employ in pursuing backlinks to build your website’s online presence and prestige. Farming guest posts to visitors is a great way to get your name out in the field. Keeping a deep bench of pre-written articles appropriate for fields related to your site’s content and purpose can help you jump on any opportunities that arise. Remember that many webmasters are busy professionals, so approaching them with finished work can encourage them to take you seriously. By providing quality guest posts on visitors’ websites you can ensure broad exposure for your site and instantly create quality backlinks in various market sectors. These backlinks typically last anywhere from a month to five weeks, and the more you have out in the Web community at one time the better the reactions of search engine crawlers will be. Following the in-house rules of sites to which you’re posting as a guest is very important. You don’t want to suddenly lose backlinks because of absentminded rules violations, so read carefully and be attentive to any regulatory quirks individual websites might have. Making sure your articles are formatted properly doesn’t take long, and it can help prevent unfortunate mistakes that could damage your site’s reputation as well as your future chances to expand your guest posting endeavors. Make sure, though, that you’re staying on-message for your own site even while you’re being mindful of the rules of whichever site you’re posting to. You want to get as much as you can out of networked publicity. Working with backlinks can yield impressive results, and often serves two purposes. Firstly, by creating backlinks it sweetens its chances for being ranked highly by Google, Bing, Yahoo! and the other big search engines on the block. Secondly, these widespread backlinks themselves will draw people to your site, and increased traffic is another important factor in strengthening your search engine ranking. Working with modern Web-modeled technology is absolutely essential to success in the online marketplace. Being mindful of the way your site handles its writing andposting isn’t hard, and there are a lot of creative options in those sectors that can help to first establish your online visibility and, later, to expand it. Make sure you’re getting all you can out of the content hosted by your site, because if you’re not updating regularly enough with fresh, targeted content then you’re doing yourself a disservice.